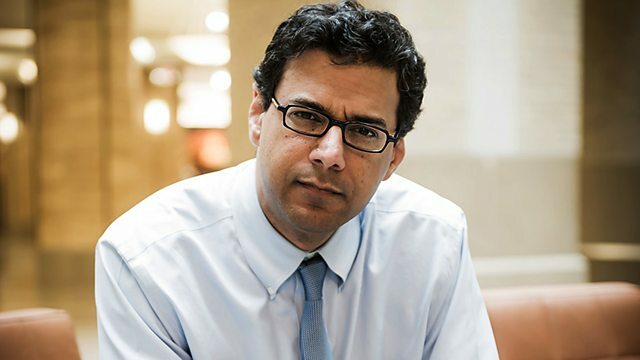 The surgeon and writer Atul Gawande argues that better systems can transform global healthcare and make the difference between life and death. The surgeon and writer Atul Gawande argues that better systems can transform global healthcare by radically reducing the chance of mistakes and increasing the chance of successful outcomes. He tells the story of how a little-known hospital in Austria managed to develop a complex yet highly effective system for dealing with victims of drowning. He says that the lesson from this dramatic narrative is that effective systems can provide major improvements in success rates for surgery and other medical procedures. Even a simple checklist - of the kind routinely used in the aviation industry - can be remarkably effective. And he argues that these systems have the power to transform care from the richest parts of the world to the poorest. The programme was recorded at The Wellcome Collection in London before an audience. The Reith Lectures are chaired and introduced by Sue Lawley and produced by Jim Frank. Read Atul Gawande's second Reith Lecture entitled The Century of the System.